I remember growing up, wishing all the time for it to be my birthday. My mom would call a party rental Miami and the fun would begin! I couldn’t wait to see the beautiful decorations, the yummy desserts and candy, the music, my beautiful cake and busting that pinata to the ground with all my friends! Now, that I am all grown up, I can’t wait for my daughter’s birthday to prepare all these magical things for her. I’m sure that if you are a mom, you are the same way too, so here are my favorite birthday themes for girls, I hope you find these useful! All girls at some point or another are crazy about Barbie dolls. Not only in their toys, a Barbie is an essential item, that should part of the accessories as they want the Barbie shoes, bag pack, coloring book among others. 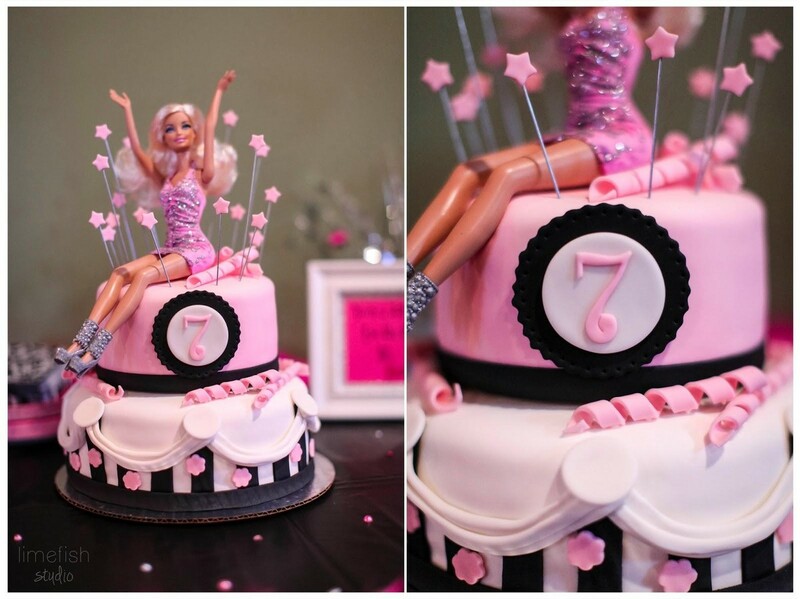 As Barbie is a must have for every kid and a young girl, so why not throwing a Barbie-themed birthday party for your daughter? Here are ideas for decoration! 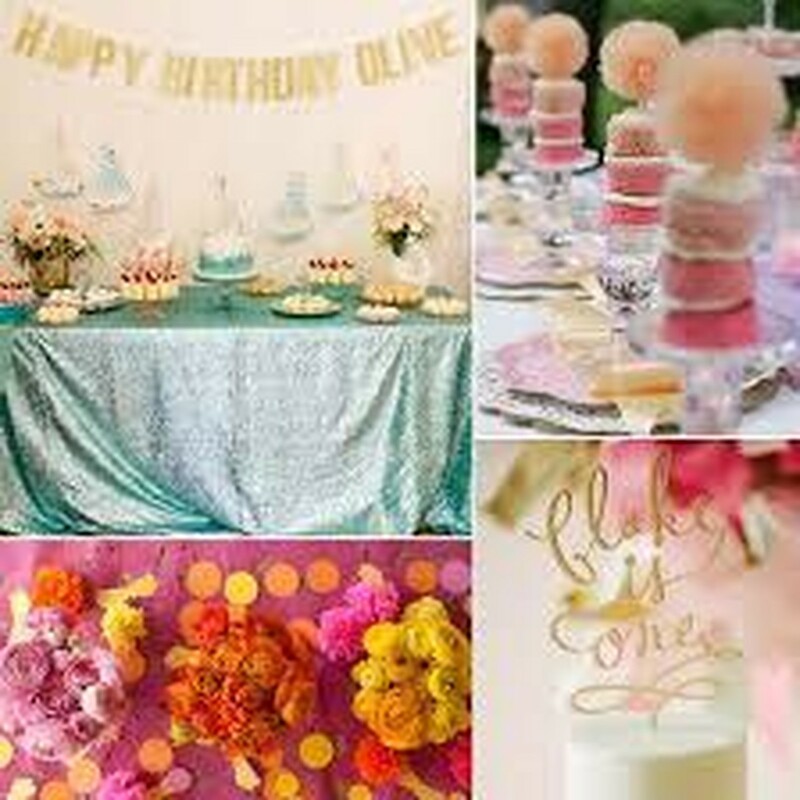 There are things you need for a birthday party, and you can find most at your favorite party rental. 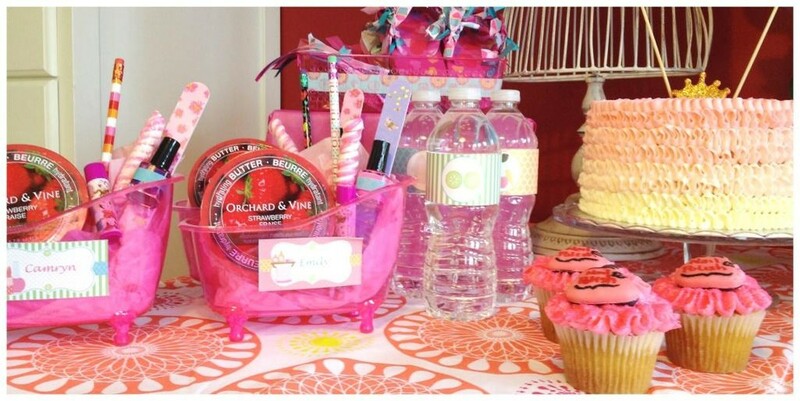 Whether it is Barbie-themed cloths or just some regular but beautiful pink tablecloths, also you can find the Barbie birthday supplies kit at the supply store. These kits contain disposable Barbie theme dishes, cups, napkins and pink cutlery also themed tableware, centerpieces, and invitations. The prices range between 30-50 dollars, depending on the amount of product (8 up to 16 guests). You can also get Barbie confetti to decorate the tables, this costs around 3 dollars a pack! Now, if you are little adventurous and have time to spare, you can also do the decors by yourself, by drawing and painting life-size paper Barbie dolls on the wall. I once did that for my daughter and the invitees where mesmerized! To add more fun to these drawings, you can even get the Sparkle Barbie hair with a clip for 6 dollars and make your customized game “pin the braid to the doll” version. 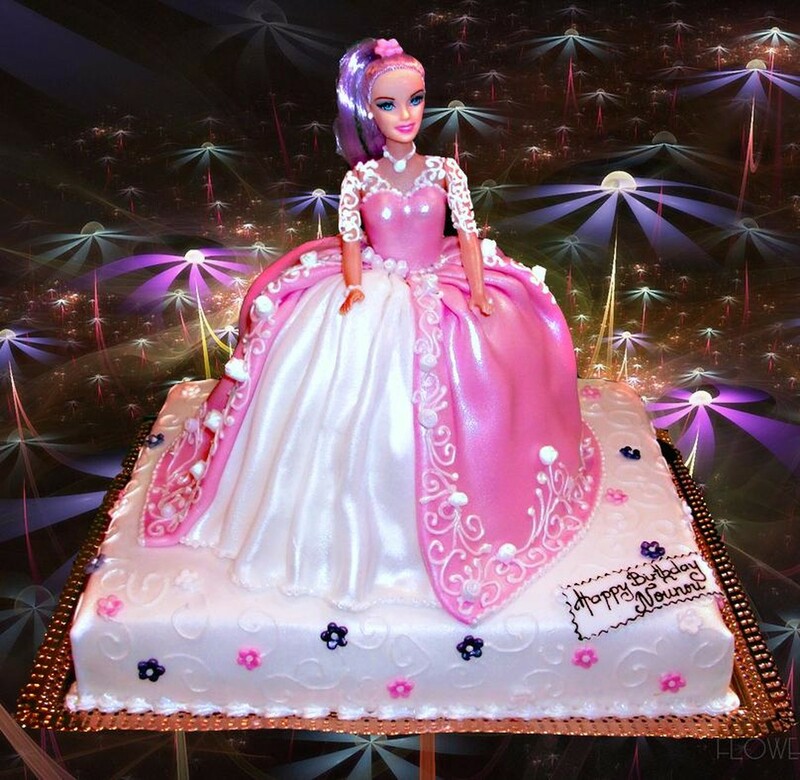 Pulling off a Barbie-shaped cake is very difficult if you don’t have bakery skills, therefore, we suggest you get it at your favorite bakery store. Another perfect theme for a girl party is Disney princess! Girls love at least one character from this franchise, whether is Snow White, Elsa from Frozen, Rapunzel, the little mermaid… OH, there’s plenty to choose from! You can decorate your daughter birthday celebration with the Frozen party supply as she surely is a fan! 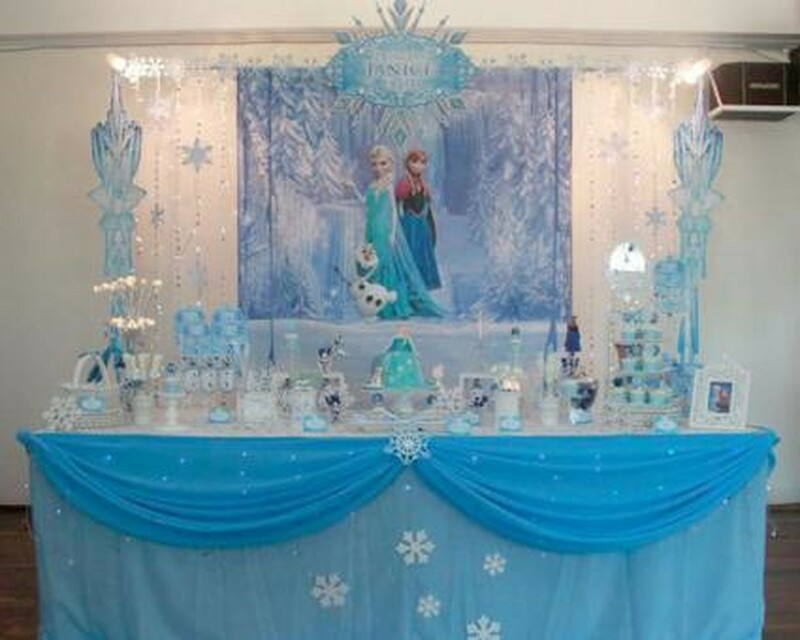 You can find everything about Frozen, from nice tableware, invitations, balloons, decorations and even the birthday cake! The Frozen table cover is about 6 dollars each, it features a floral design with a purple and teal background, which is suitable for this royal gathering! To add more Frozen themes, you can get the Elsa and Ana disposable plates for only 3 dollars! The set includes 8 plates that feature the two sisters. To complement this, you should also get the Frozen cup, this includes 8 themed cups. A sixteen napkin pack with featuring Elsa and Anna's castle and the words Family Forever will complete the tableware décor! Is it really a birthday party without a cake? I don’t think so! If you can’t find a bakery that does the theme caked for you, here’s an idea, you can get a plain birthday cake and decorate it yourself with the Frozen birthday candle set! The set includes four candles with your kid’s favorite characters from the movie. Get it for only $4 bucks! Now, if you like baking cupcakes for that special day, you can buy the Frozen Cupcake Baking Cups featuring all the characters over a snowflake background! Spa and dress up accessories! 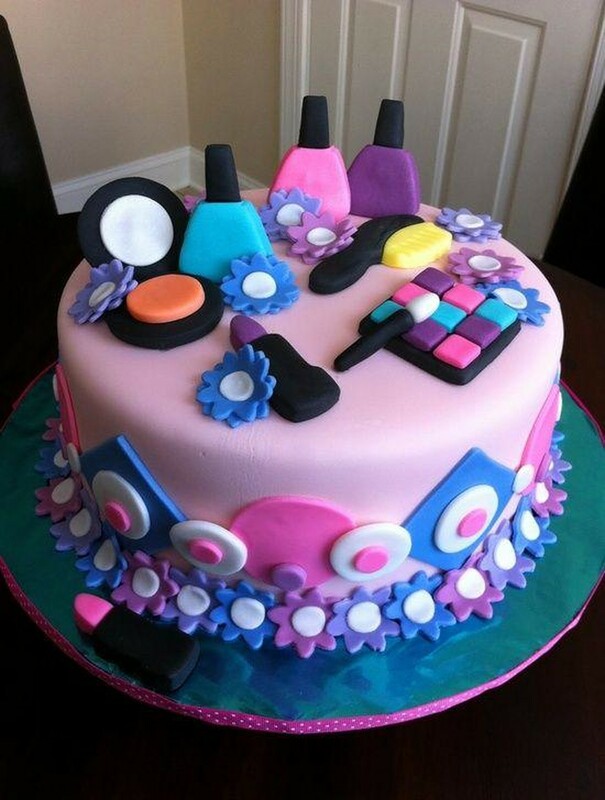 Take your daughter and friends pampered at the spa birthday party. If you have already all the party decorations, there is something else to keep in mind, the party activities! Something that can never miss in a girl’s party is customs jewelry, tiaras, makeup and nail polish. If you have the help of other moms, you can turn these elements into the hit of the party!! You can create mini-stations resembling a beauty parlor! You can rent some comfy chairs and mirrors at your favorite party rental supply company. Turn lights on and all the make-up kit and your mom friends and invitees enjoy!